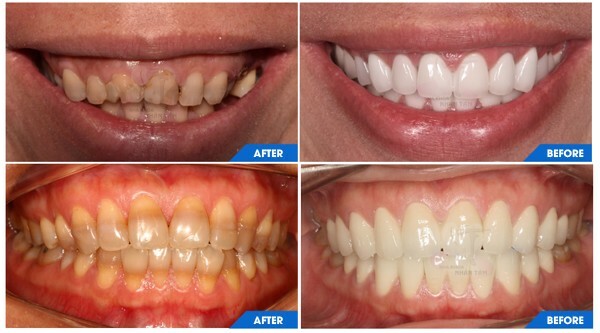 Beautiful teeth are the foundation for your fresh and radiant smile. 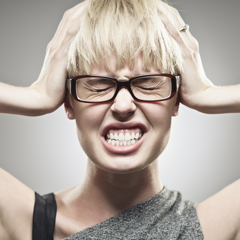 It also gives you confidence in communication as well as work. 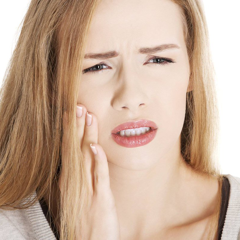 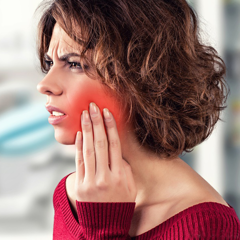 However, the cost of dental crowns is always a problem that many people concern the most. 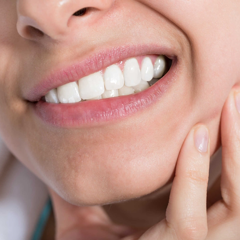 To help customers and readers know more about the cost of dental crowns, we will explain in the article below. 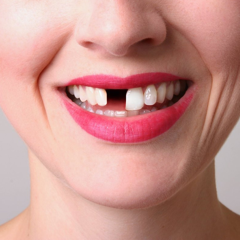 What factors affect dental crowns cost? 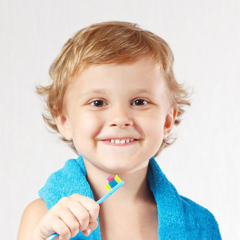 The number of crowns: First of all, the price of crown treatment will depend on the condition of your teeth. 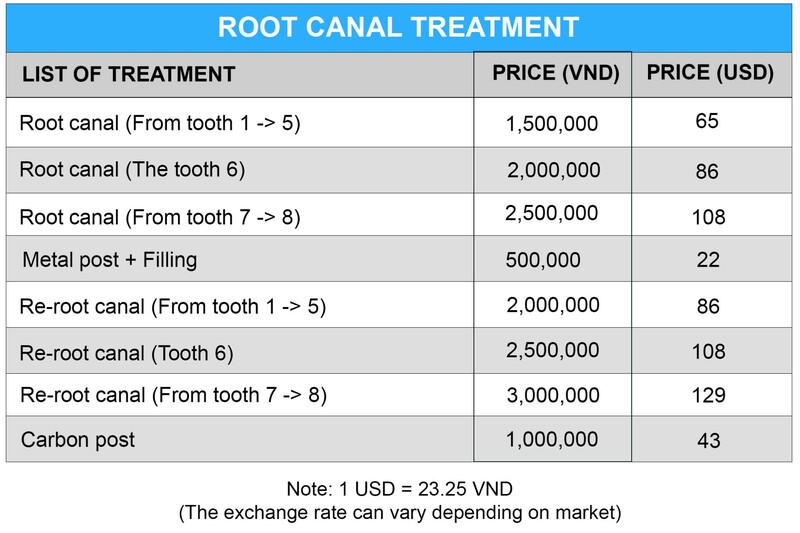 For example, the price range for 2 crowns will be cheaper than 3 crowns or the entire teeth. 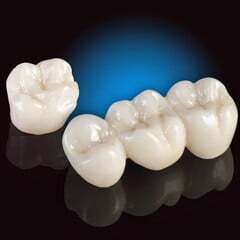 Type of crown: The cost of dental crowns or dental bridge will also depend on the type of crown you choose. 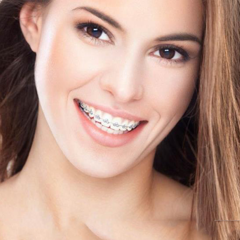 Metal crowns with inferior durability and cosmetic will have lower prices than non-metal crowns such as Cercon, Emax. 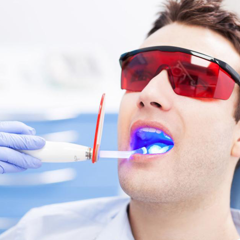 Dental clinic: In addition, the cost of crown treatment depends on factors related to the technology, doctors, facilities as well as supporting equipment. 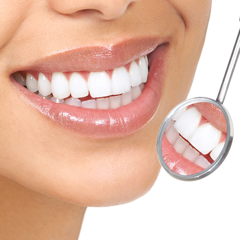 Therefore, the cost of dental crown treatment depends on the investment of each clinic. 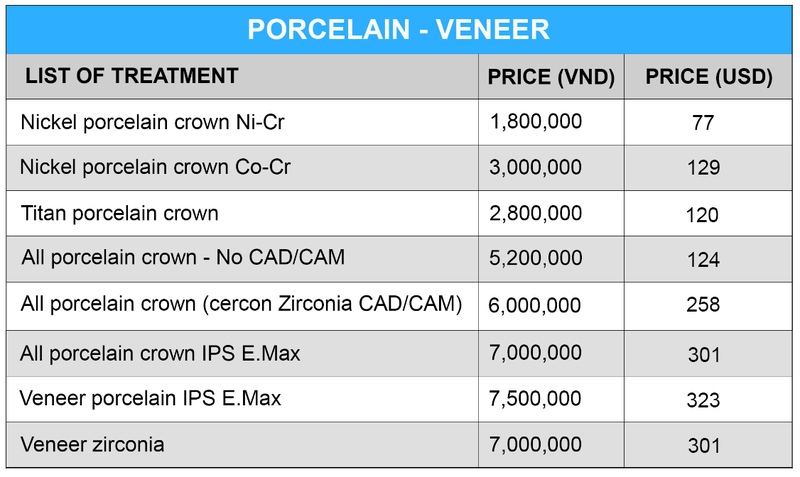 At Nhan Tam Dental Clinic, dental crown technology will be implemented by modern CAD / CAM technology, creating crowns with maximum durability as well as close fit. 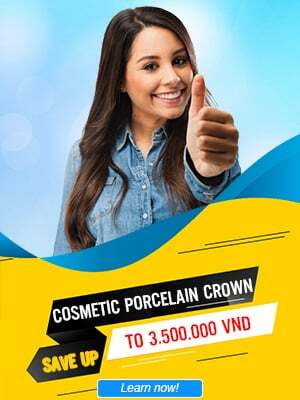 Time to complete crowns at Nhan Tam Dental Clinic will be very quick, only from 1 to 3 days, depending on the number of crowns. 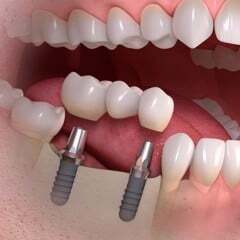 Dental crowns provide great value. 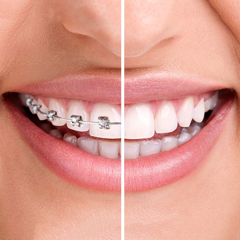 However, in order to achieve that value, a doctor must have skillful hands and intensive experience combined with advanced equipment and technology. 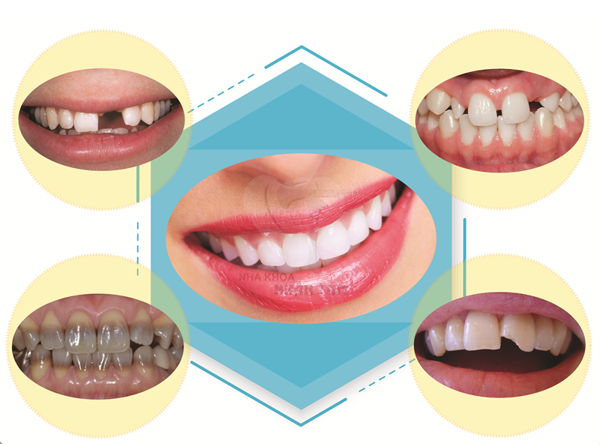 Therefore, dental crowns treatment at Nhan Tam Dental Clinic will yield the highest cosmetic results and durability with time.